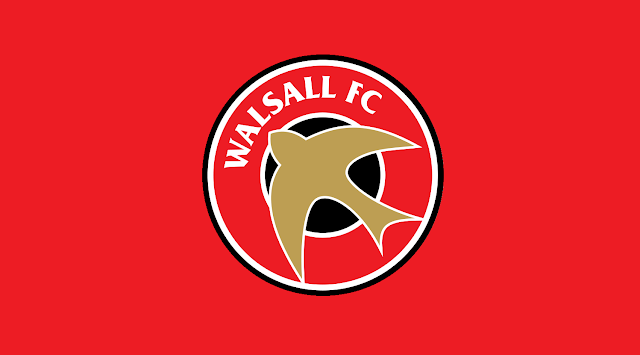 Walsall Football Club have released a statement via their official website, saddlers.co.uk. and confirmed that, despite the deadline for players to accept or decline the club's offer of a new deal passing on Monday, several players are yet to respond. The club confirm; "The club have not received correspondence from Sam Mantom, Jordan Cook and Andy Taylor."